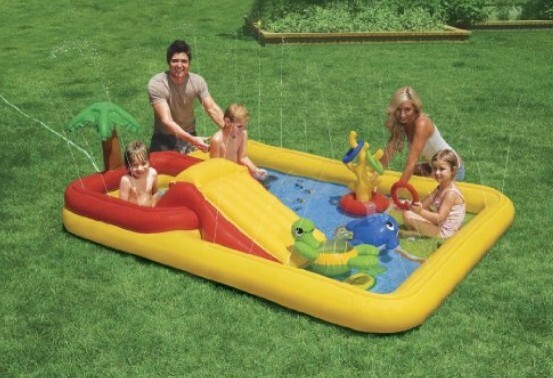 The Intex Ocean Inflatable Play Center is on sale for $33.33 at Amazon right now. That's 44% off the list price of $59.99! 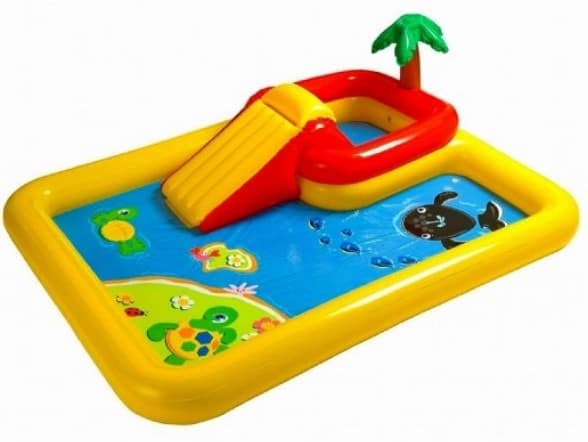 Grab this deal while the price is low for super fun this summer!